2013: 18 races 135,911 metres completed. 2012: 19 races 132,271 metres completed. 2011: 22 races 201,214 metres completed. 2010: 20 races 151,468 metres completed. 2009: 29 races 231,974 metres completed. 2008: 30 races 217,435 metres completed. 2007: 29 races 251,045 metres completed. 2006: 33 races 245,090 metres completed. 2005: 26 races 254,090 metres completed. 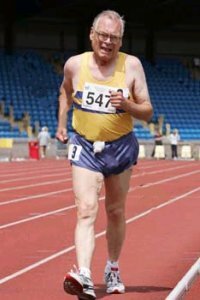 2004: 5 races 45,000 metres completed.